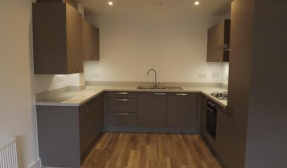 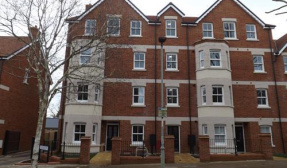 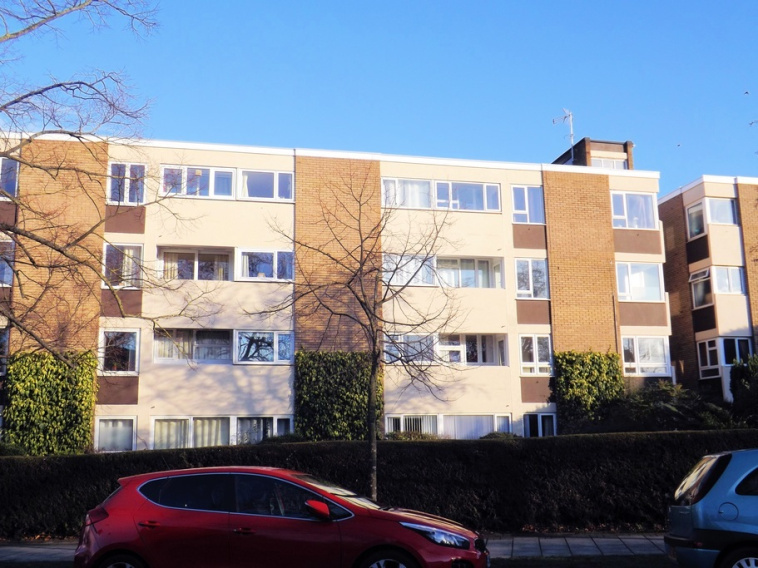 Compass Lettings present a modern purpose built 2 bed flat. 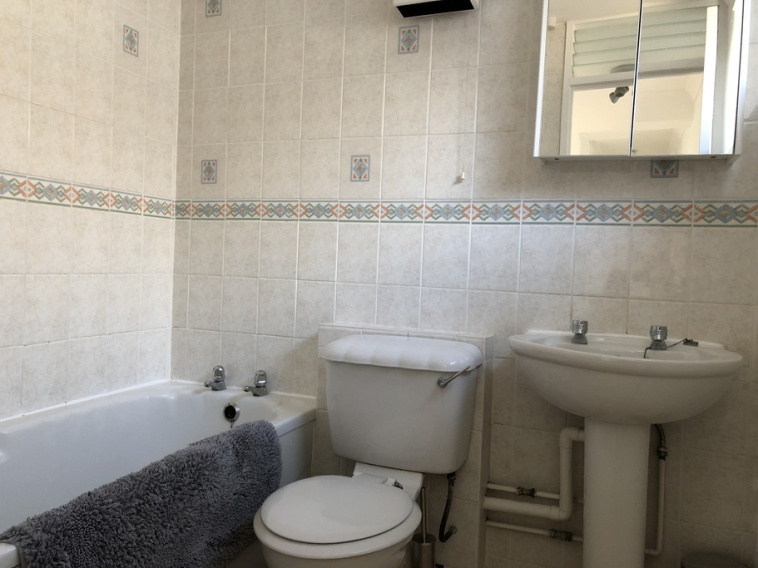 The property is located on the Kimbolton Road within walking distance of Bedford Town Centre and the mainline railway station. 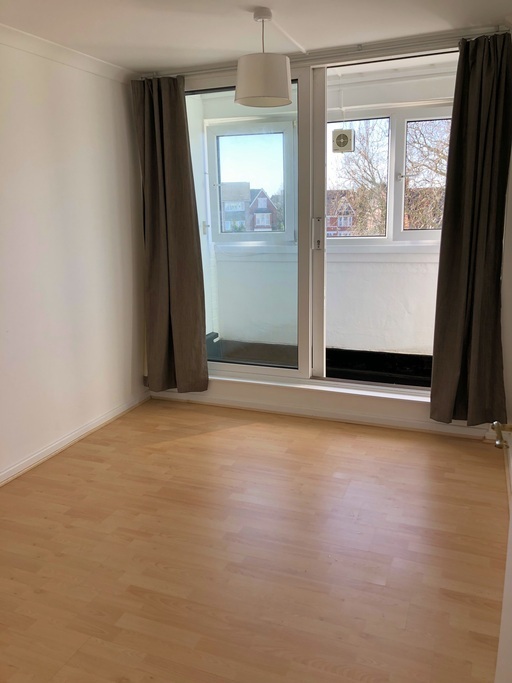 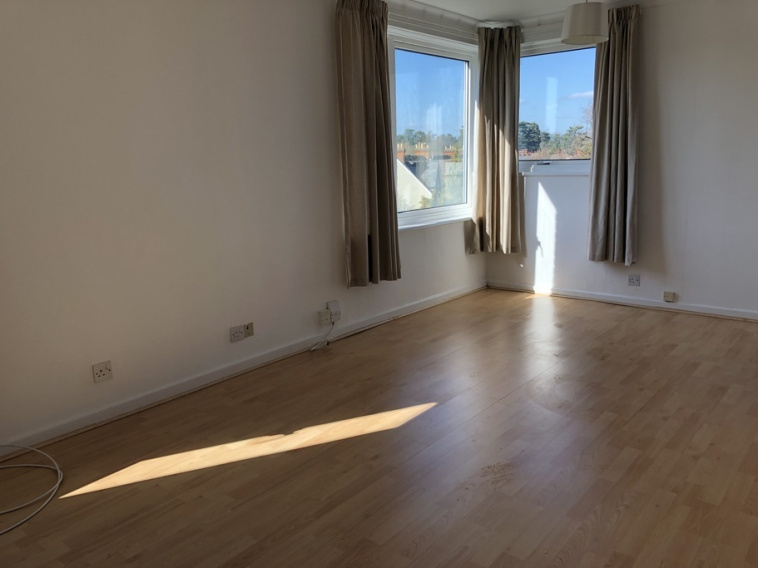 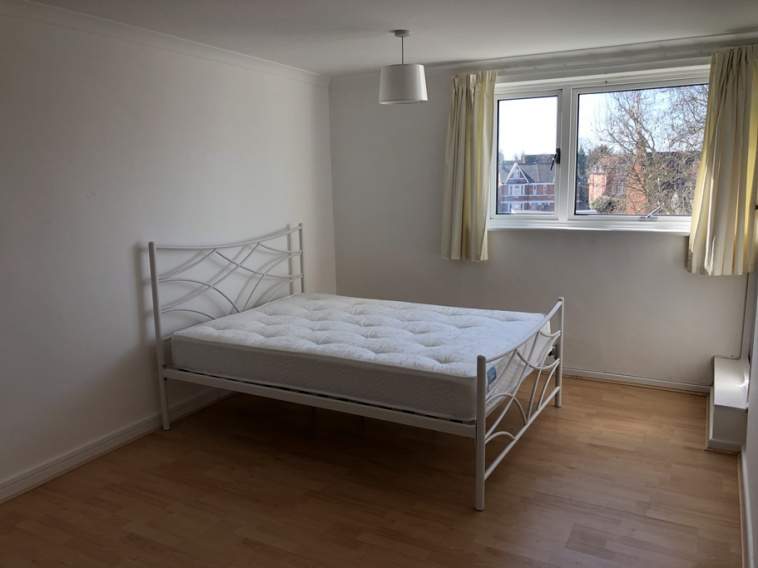 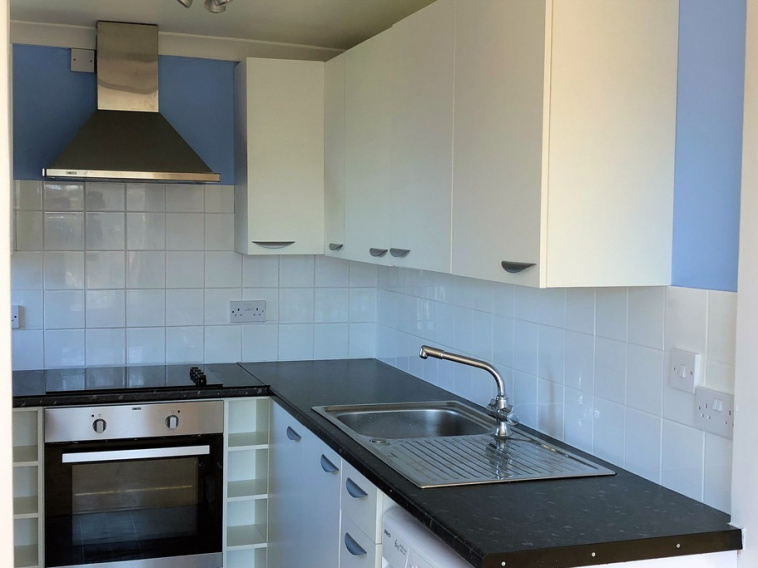 Two bed flat, recently refitted kitchen, refitted bathroom, double glazing throughout, laminate flooring, centrally located, on street parking nearby.